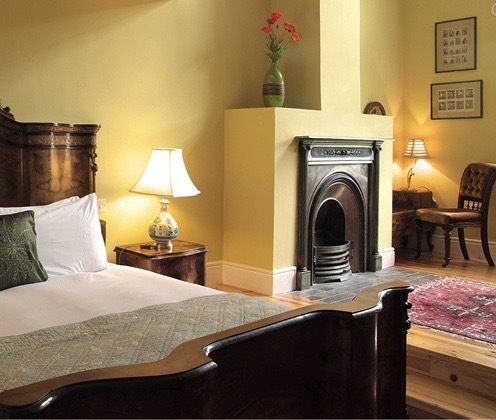 Viewmount House has twelve luxurious bedrooms. 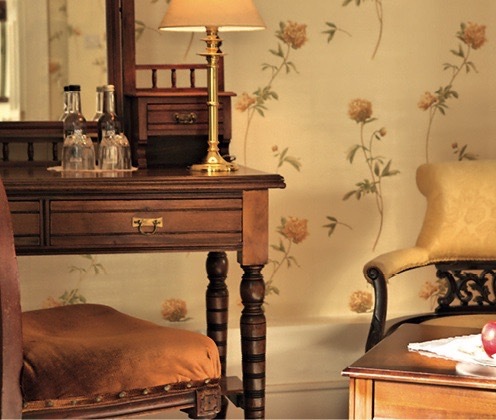 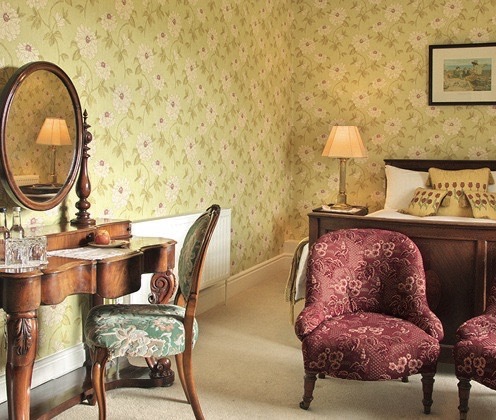 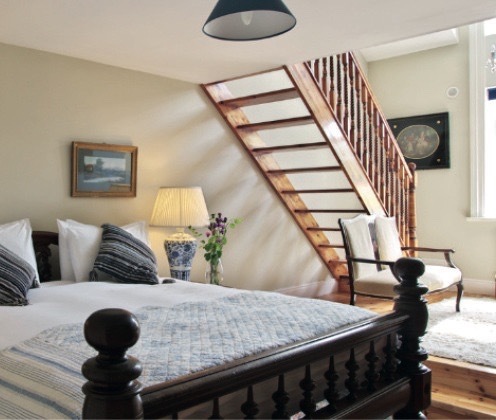 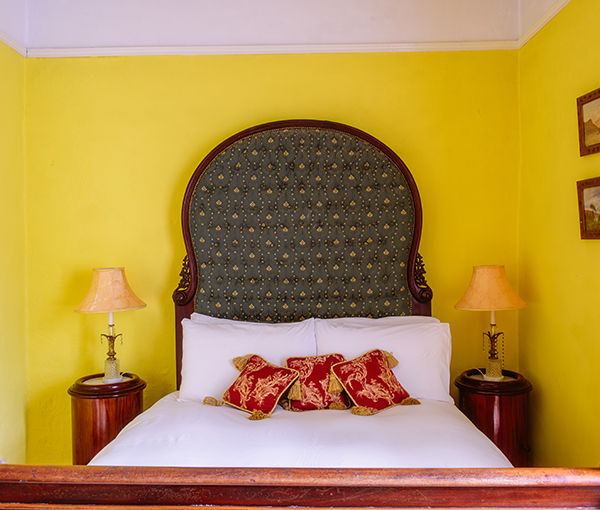 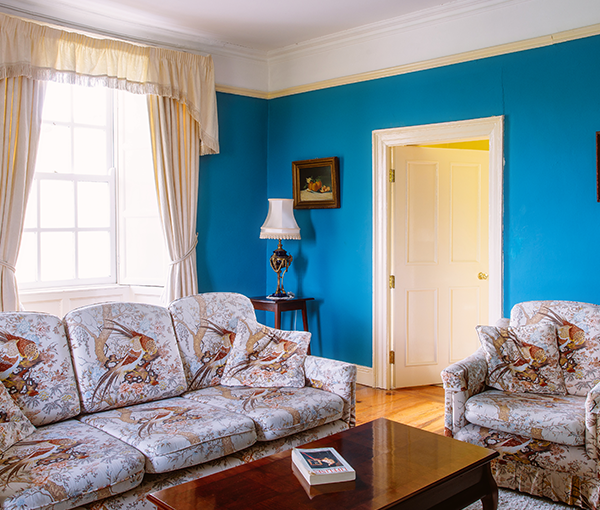 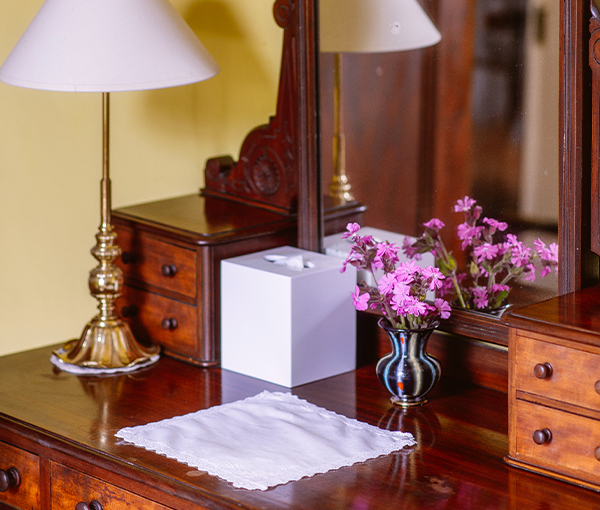 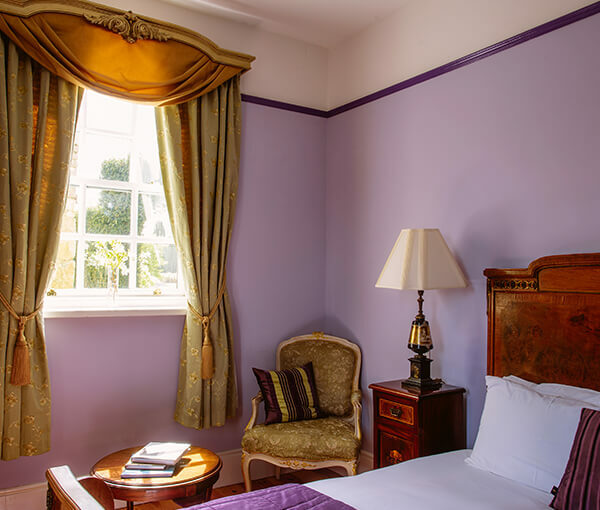 Each room is spacious yet welcoming, and all individually styled with elegant period furniture. 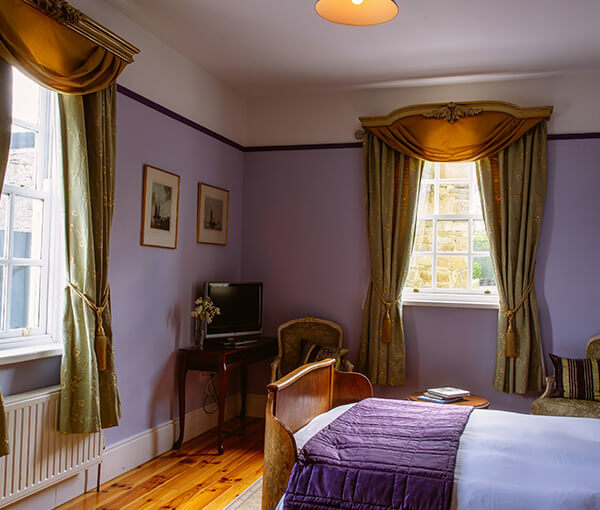 The rooms have large windows, to allow both plentiful natural light and full appreciation of the spectacular views over the gardens and surrounding countryside. 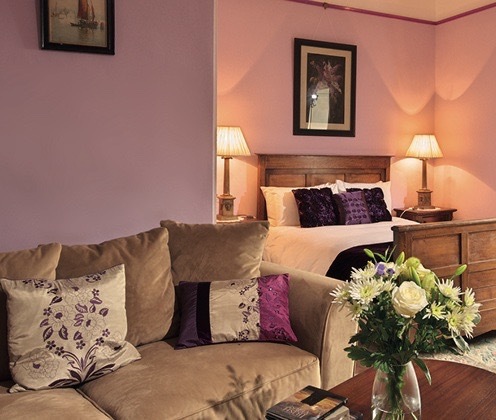 Each bedroom is cosy and equipped with a feather duvet and the finest bed linens, to ensure you are always warm and comfortable; a flat screen TV and Internet Access to keep you entertained; and the little touches of luxury, like complimentary bottled water, fresh flowers, and handmade Irish toiletries, to allow you to feel indulged.